The tried-and-true technoBrace is now available for the 981 and 718! This is by far one of the best mods you can do to improve your track times at DEs and AXs and your spirited drives! The highly successful technoBrace now is also available for the newest generations of Porsche mid-engined Boxsters and Caymans (in all versions). The technoBrace2 ties the lower rear suspension struts which move considerably and alter the rear camber setting at the least wanted time. Porsche now offers a similar brace for the Cayman GT4 Club Sport racecar so they clearly see the need. 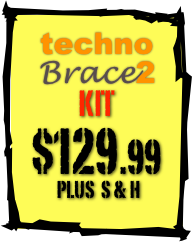 Our technoBrace2 is stronger, lighter and less expensive than the factory brace. Installing the technoBrace2 will not alter whatsoever your everyday driving, but you will notice more precise cornering with no rear axle hopping during very aggressive driving. 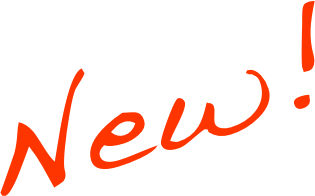 (*) MUST match the account information on your Credit Card. 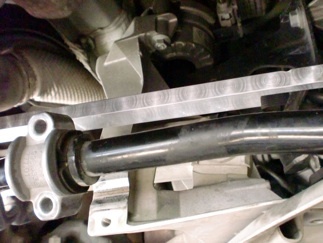 The technoBrace2 Kit includes a beautifully finished, 22.2 mm (7/8”) hexagonal, solid aluminum rod (6061 alloy) carefully machined to fit on your car’s rear suspension, two automotive-grade M10x50 hex bolts and Installation Instructions with pictorials. Installation takes about 15 minutes and you will need access to the vehicle’s rear suspension from underneath by either lifting the car using a lift, a jack and stands or ramps and simple tools. The technoBrace2 fits on manual and PDK 981 and 718 (982) Boxster, Boxster S, Boxster GTS, Boxster Spyder, Cayman, Cayman S Cayman GTS, Cayman GT4 and Club Sport!